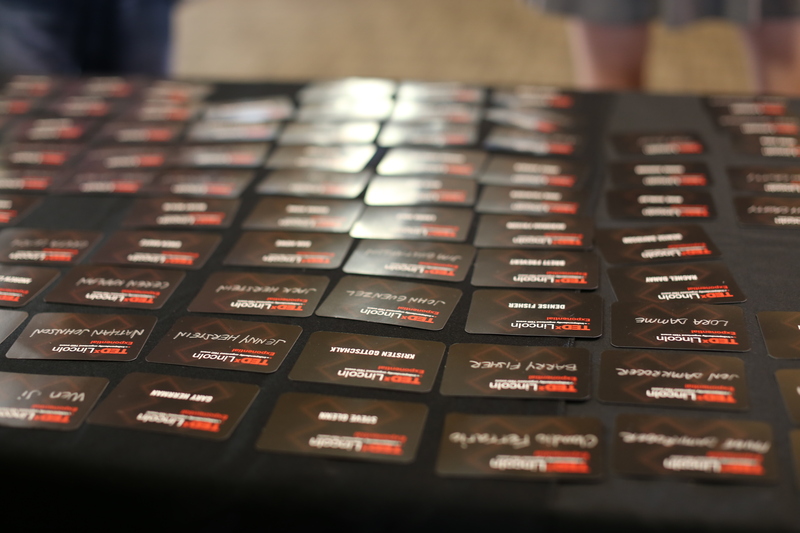 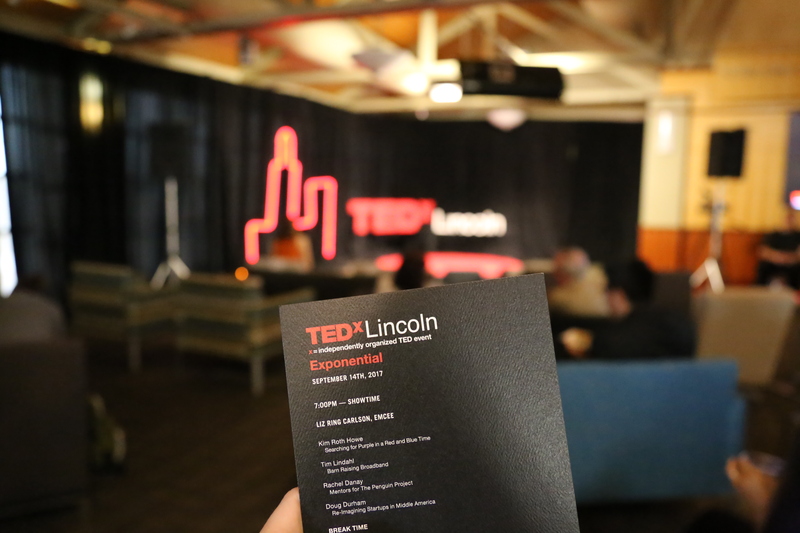 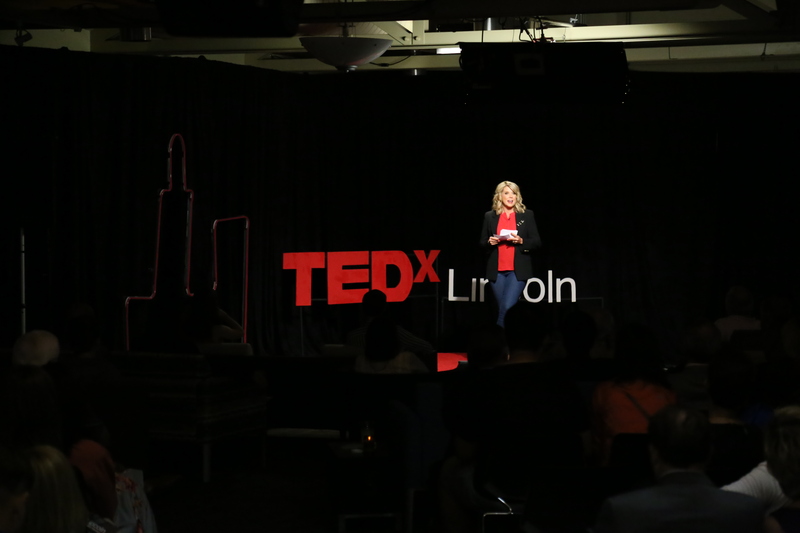 TEDxLincoln is an organization that is created in the spirit of TED’s mission, “ideas worth spreading.” TEDxLincoln events are planned and coordinated by a team of volunteers with support from individuals and organizations from across Nebraska. 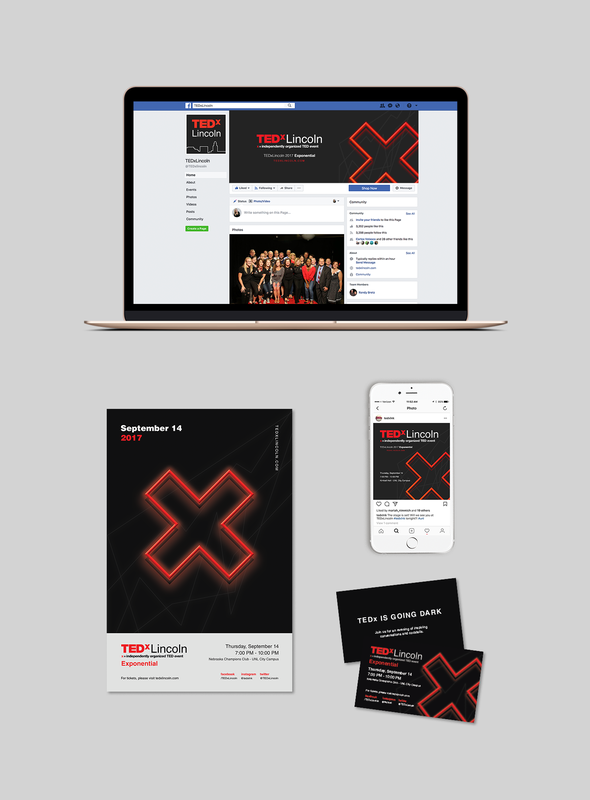 This year I got to assist in making marketing materials for TEDxLincoln 2017 event Exponential. 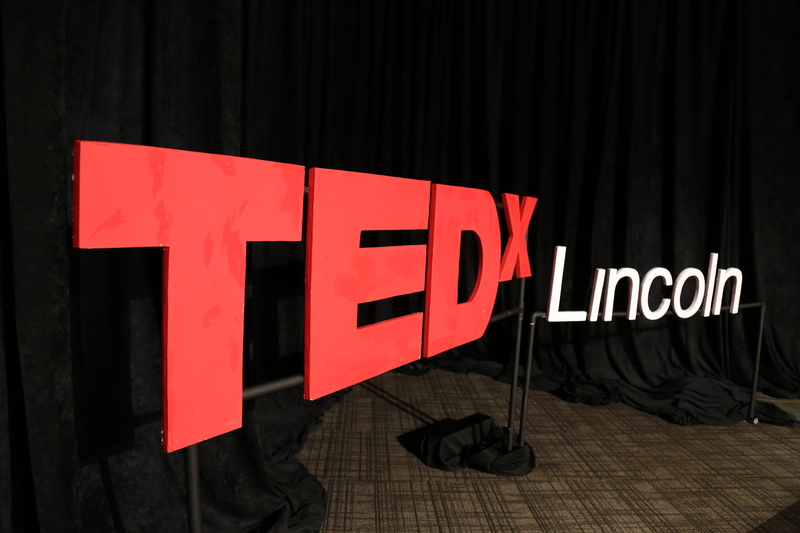 Pictures courtesy of TEDxLincoln.